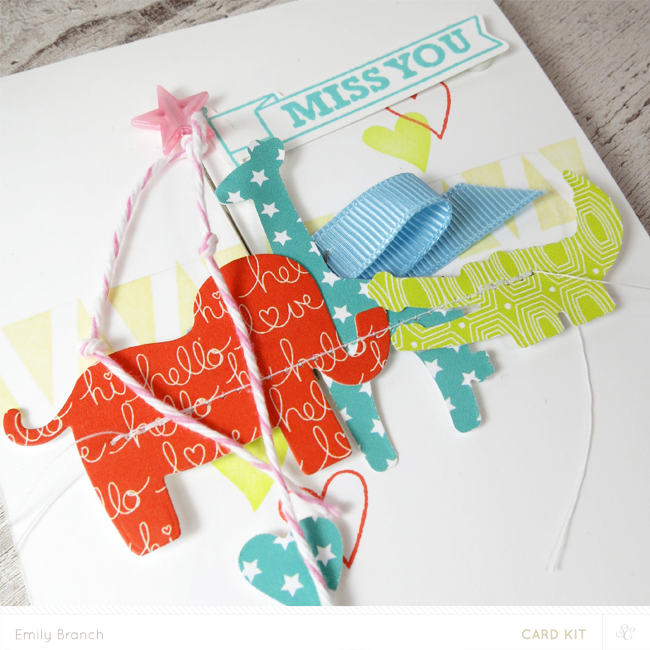 Welcome to the full reveal of Studio Calico's June kit, Hello Hello. 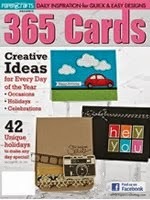 This kit is full of colorful prints, bright and cheery colors and cute stamp images. 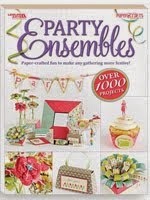 I played with the main kit, add on Ciao, and some fun little dies that you're going to have to grab fast because they're so fabulous. 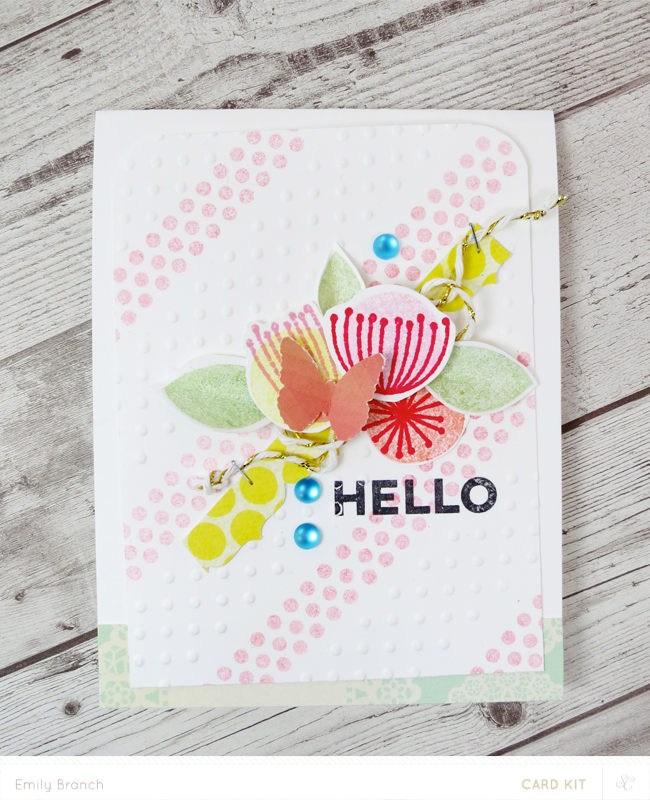 For this card I was inspired by the cute polka dot border stamp in the main kit. I thought it would make an great background image for the card. 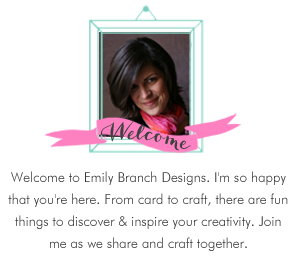 I stamped the border first and then embossed a dotted strip in-between. I then fussy cut and layered the floral image over a strip of patterned paper and gold/cream twine included with the kit. 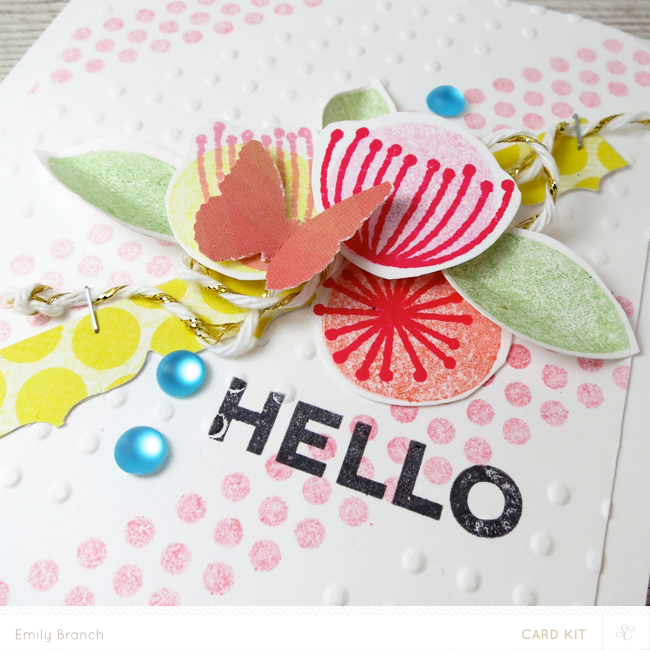 Some cute butterflies and blue pearls give a little dimension to the card. 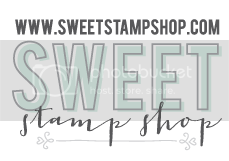 The sentiment stamps included in the kit are great for any occasion and a nice clean font suitable for any style of card. I love polka dots and I love gold, so I knew that I had to combine the town in this card. 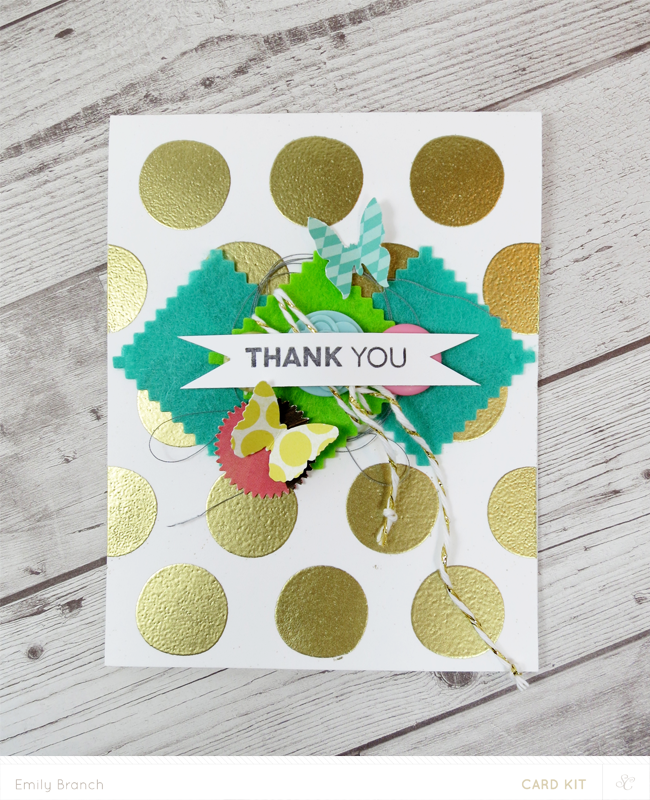 I embossed gold dots to make a background for the card, and I love how bold and playful it made the card look. This month's main kit comes with felt in two fun colors. I think they green and turquoise look great against the gold polka dots. I added some pretty buttons that also come in this month's main card kit and punched some pretty butterflies from the patterned paper to frame the sentiment. 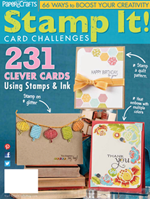 All of the creative team is in love with the cute little animal stamps included in the add on kit, Ciao. 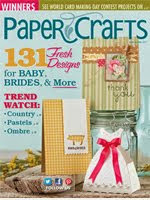 I used the coordinating die set to create the patterned paper animals. I stamped a border strip of pennants and then stitched the die cut animals together and adhered them over a bit of ribbon trim from the add on kit. Some hearts framed the sentiment and animals. 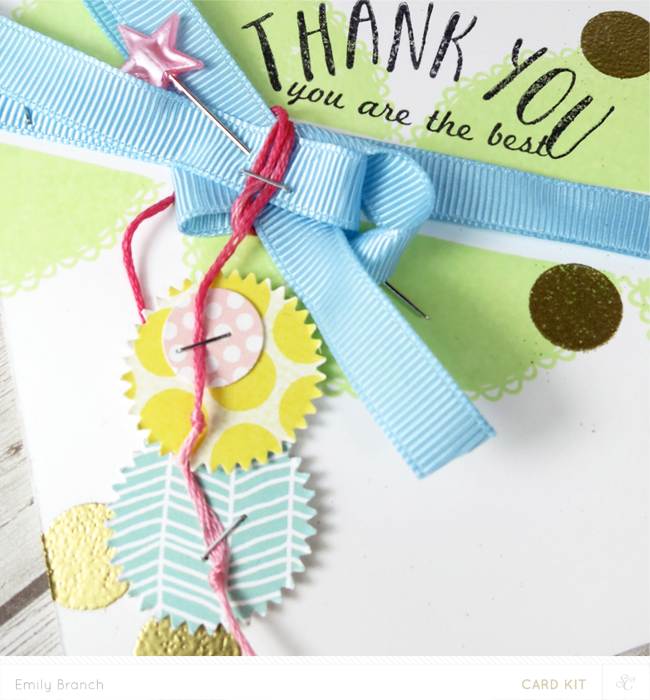 For my last card I used Ciao kit and added the doily detail and sentiment with the Howdy set. First, I stamped the doily image and then I adhered the ribbon trim. 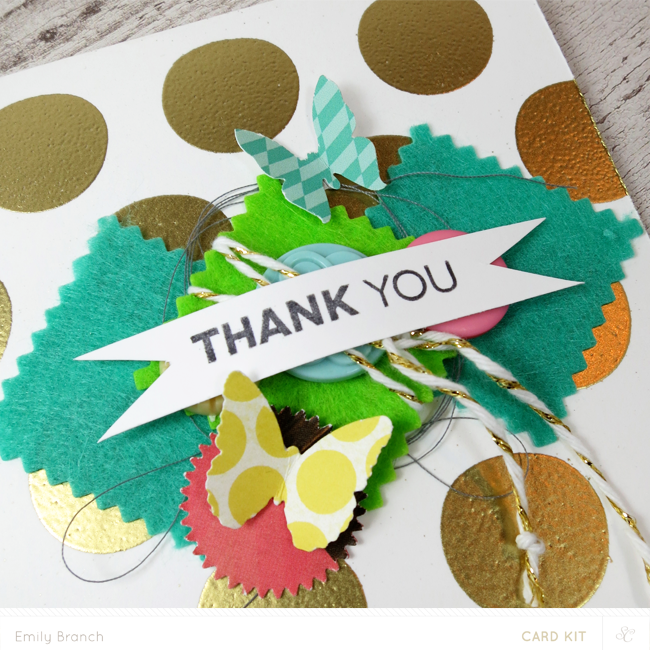 I embossed some gold dots from the Howdy set, and stamped the sentiment. I punched some starbursts and circles from patterned paper and dangled them from the ribbon trim with the pink ombre thread. Staples are so easy for attaching those teeny details!